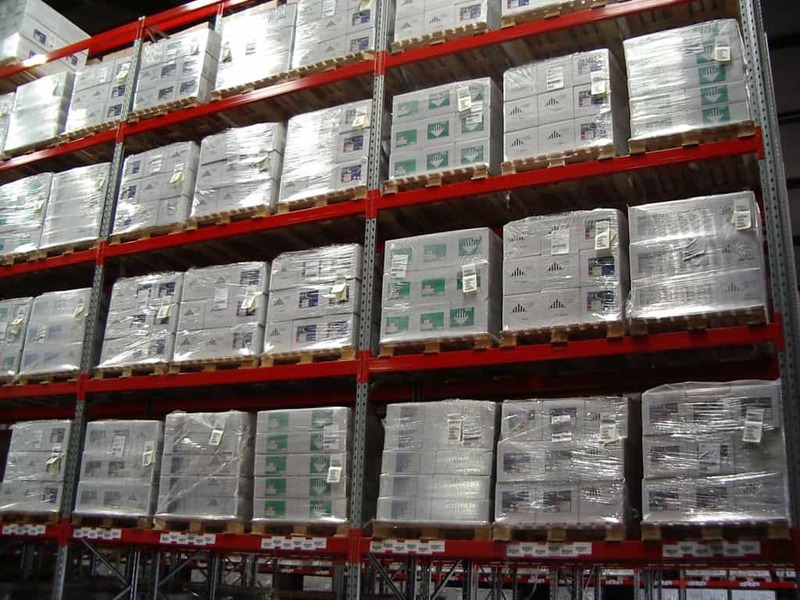 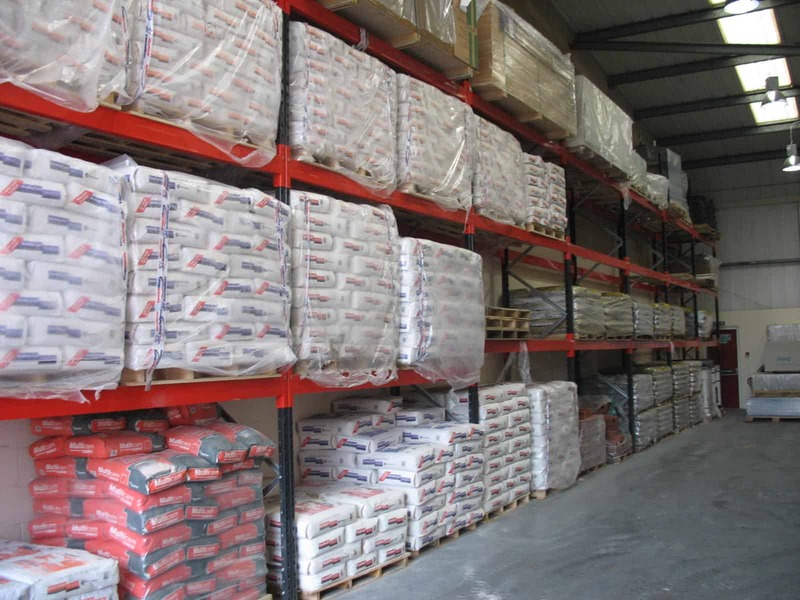 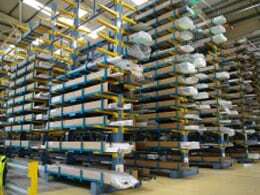 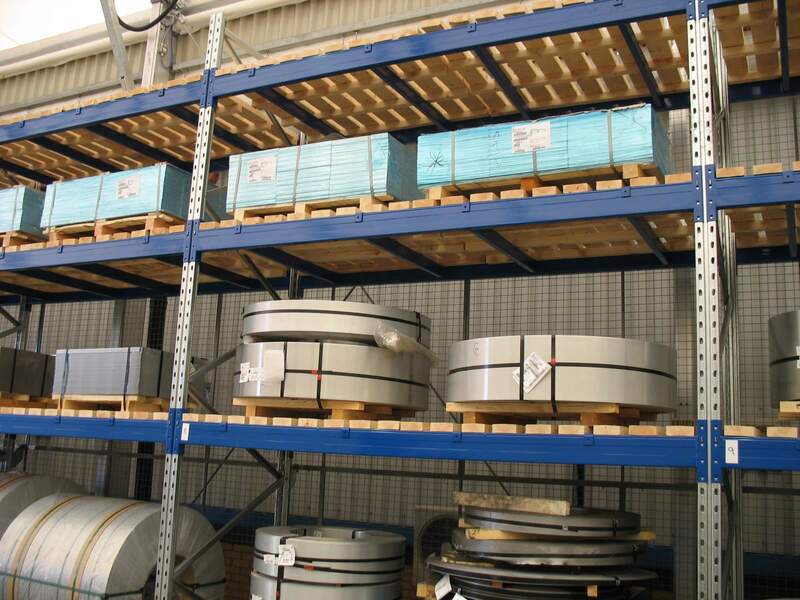 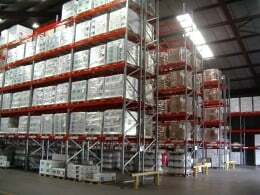 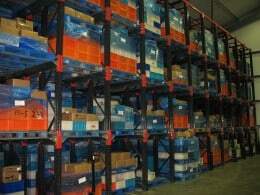 Stakapal Conventional Pallet Racking is without exception our most widely used storage system for palletised loads. 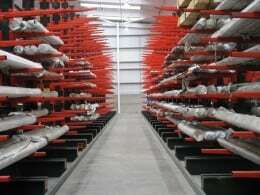 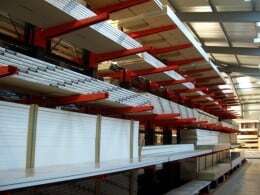 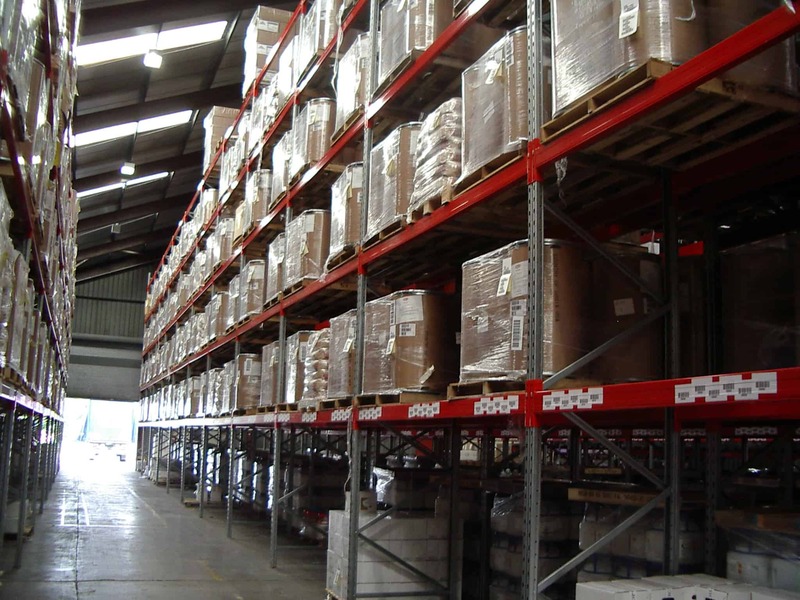 What is Conventional Aisle Adjustable Pallet Racking? 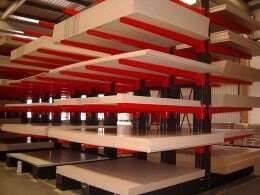 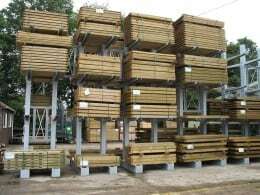 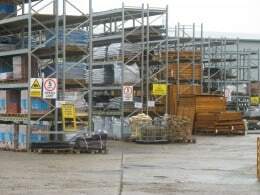 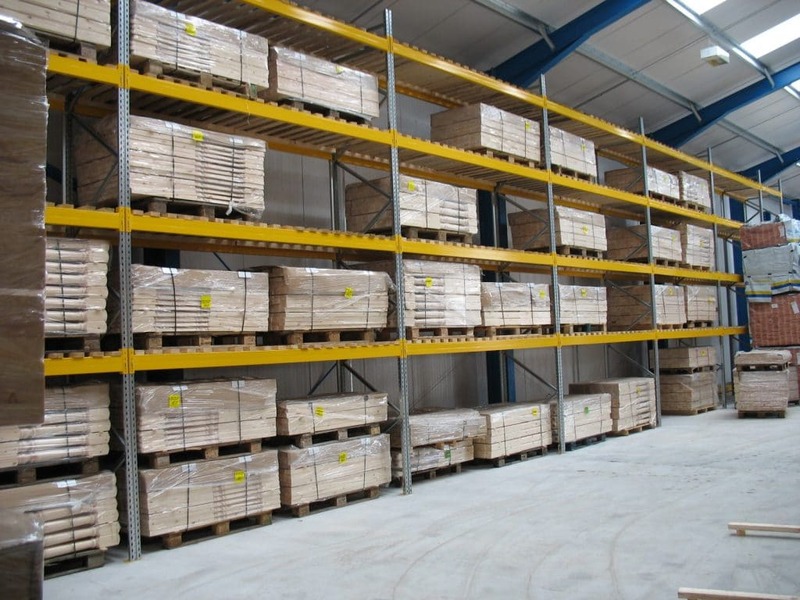 The construction of Conventional Pallet Racking typically comprises of double sided and single sided runs of racking, separated by aisles which are dimensioned to suit the customers counter balance fork lift trucks or the more space efficient reach trucks. 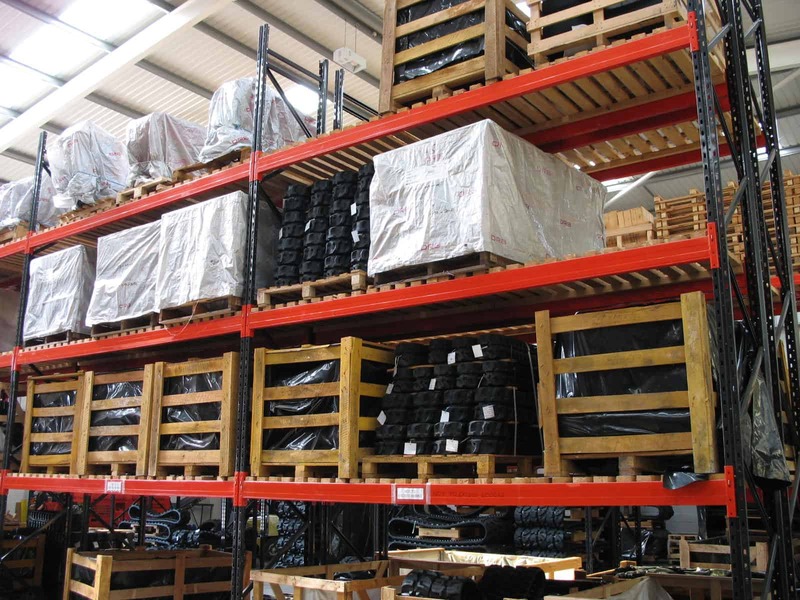 Stakapal 2000 Series Conventional Pallet Racking is easily adjustable to accommodate changing stock profiles whilst ensuring direct access to individual pallets. 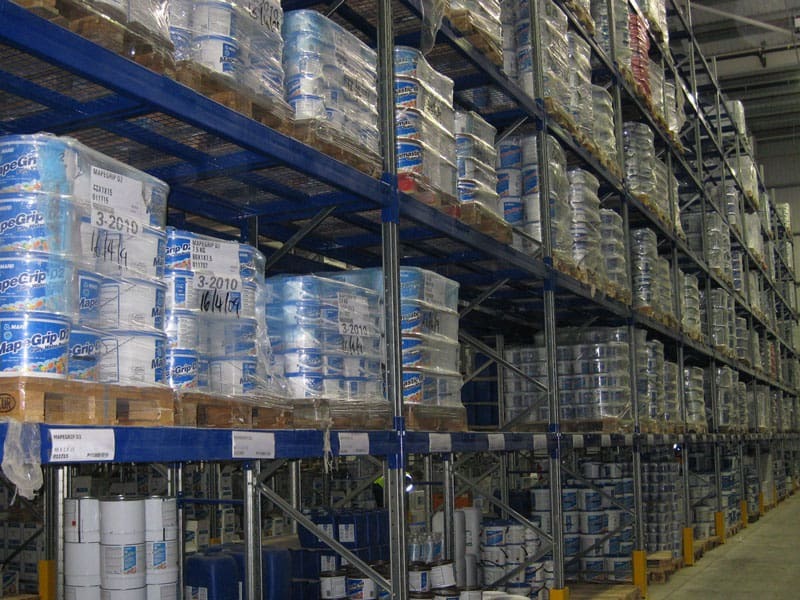 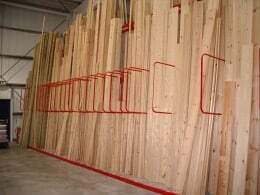 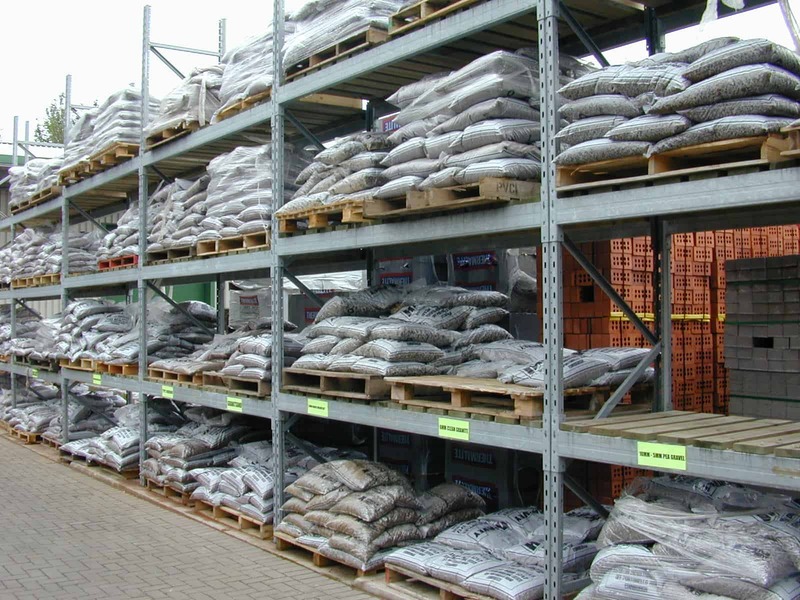 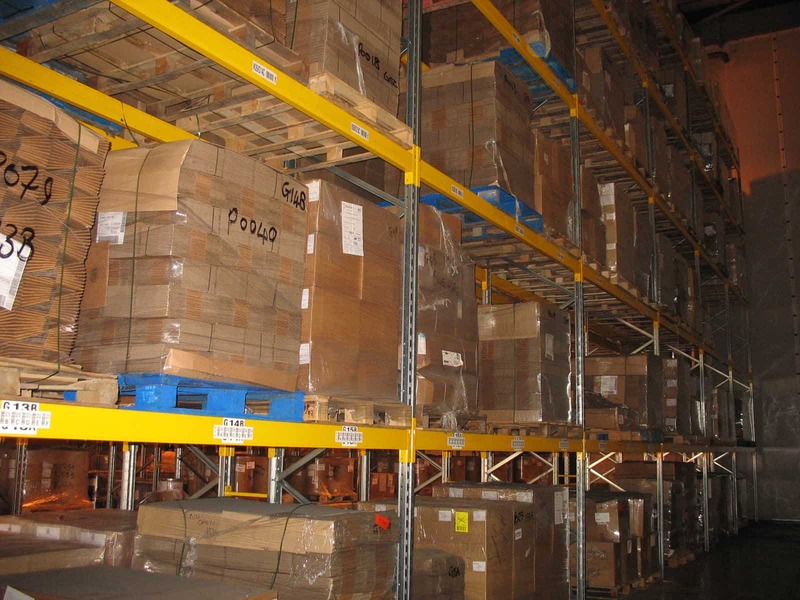 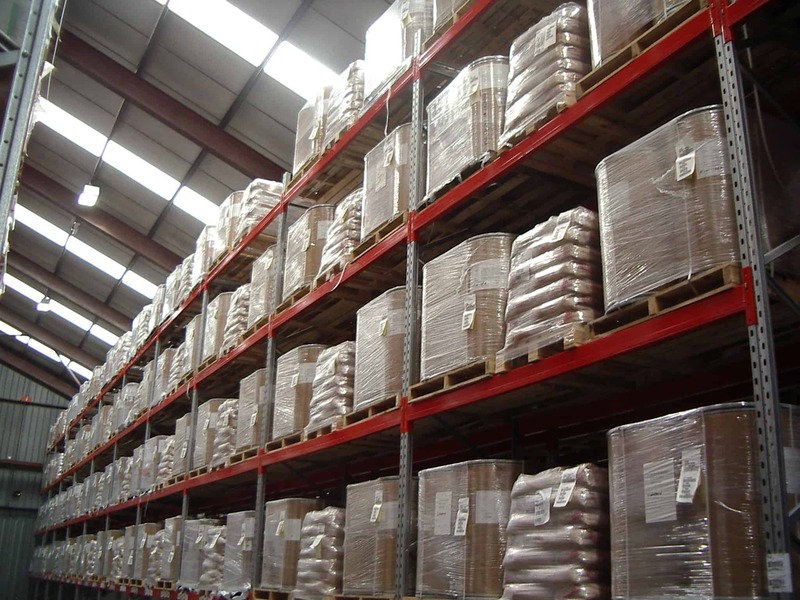 What are the features & benefits of Conventional Aisle Pallet Racks?